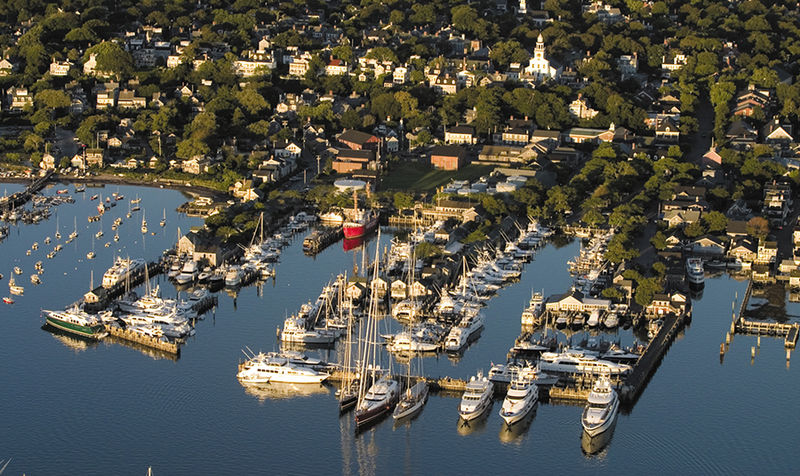 MarinaLife Announces The Winners of the 5th Annual 2014 Best Marina Contest... Voted Best Transient Marina 2014, Nantucket Boat Basin in Massachusetts goes the extra step to welcome boaters with complimentary pre-arrival concierge services, pump-out at slip, Wi-Fi, welcome bag and also pet and kids amenities. The 240-slip full-service marina caters to the boater and is just two blocks from Nantucket Center, a historic and charming seaport with unique shops, galleries and fantastic restaurants. "We are ecstatic to be voted the Best Transient Marina. Our staff takes pride in working every day to exceed our guests' expectations and ensure their stay with us is second to none. We appreciate our customers' support and thank them and Marinalife for this great recognition. 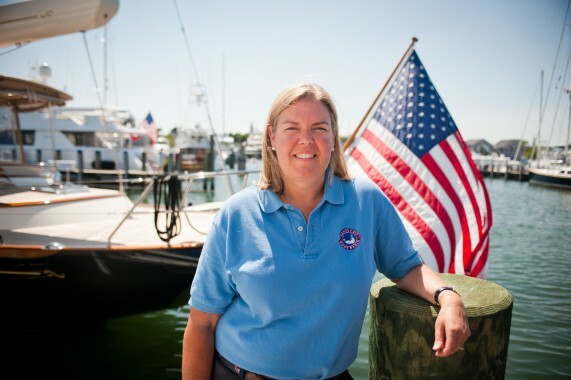 It is an amazing honor and we look forward to hosting our guests again next season," said Christina Martin, Assistant Director of Marina Operations at Nantucket Boat Basin. Nantucket Boat Basin is no stranger to accolades, the marina has received this honor no less than four times since 2010. What an amazing way to see another fantastic season at NBB wind down!